Each First Place 4 Health Bible study contains 12 weeks of daily studyto help members and participants to put Christ in first place. 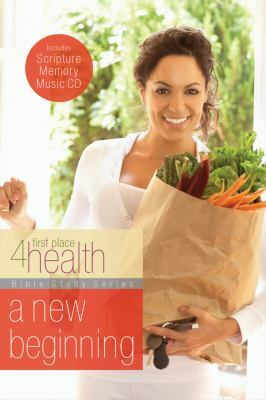 Based on proven techniques and more than 25 years of experience, First Place 4 Health is the most complete Christ-centered healthy living program available, and it has helped thousands of members create balance in the four core areas of their lives: emotional, spiritual, mental and physical. The results? Weight loss and total health from the inside out! 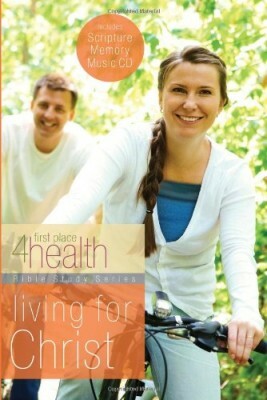 Other Books in "First Place 4 Health"